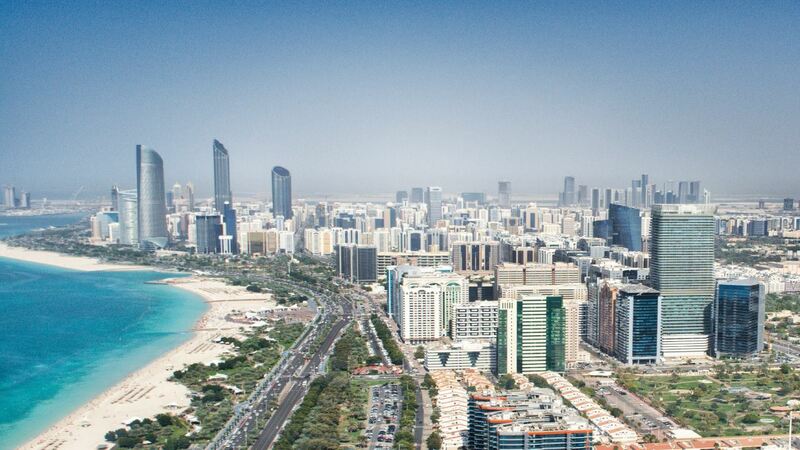 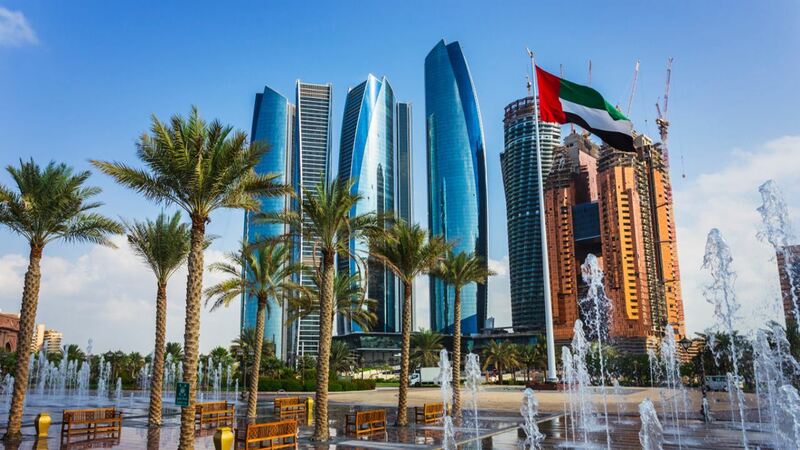 Abu Dhabi is a captivating urban landscape where culture and tradition merge seamlessly with modern buildings and impressive beaches. 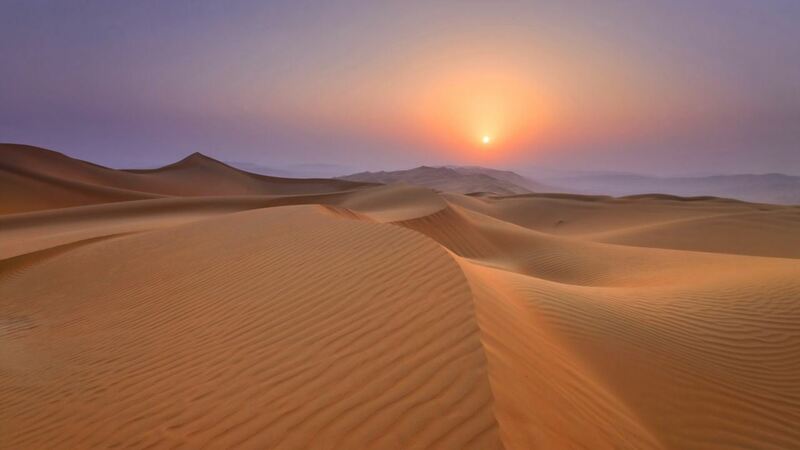 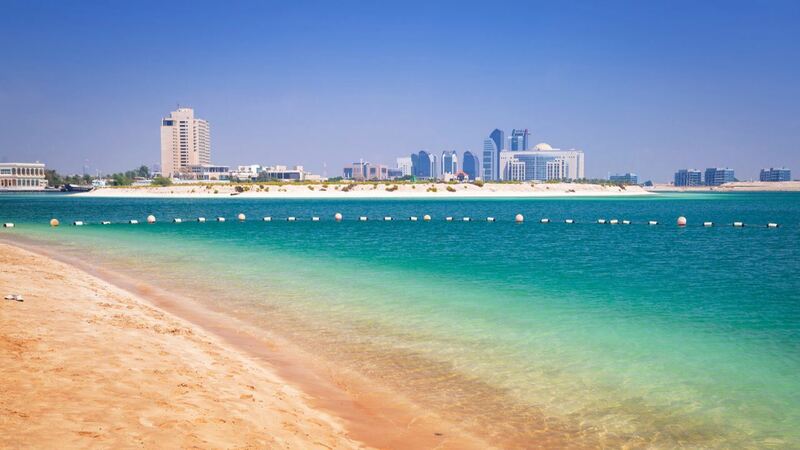 While it may not be as brash as Dubai, this incredible destination remains a hugely popular place to visit. 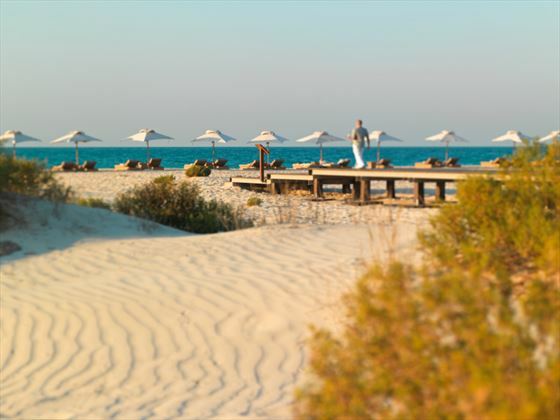 Relaxed, friendly and endlessly entertaining, Abu Dhabi adapts to fit your style, from laid-back and cultural to fast-paced and indulgent. 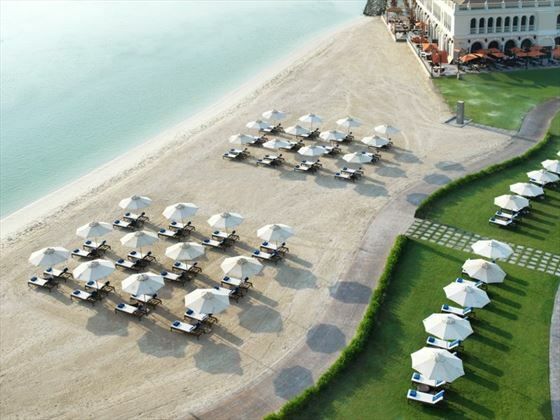 If you’re looking for a varied yet relaxed stopover location, this is the answer. 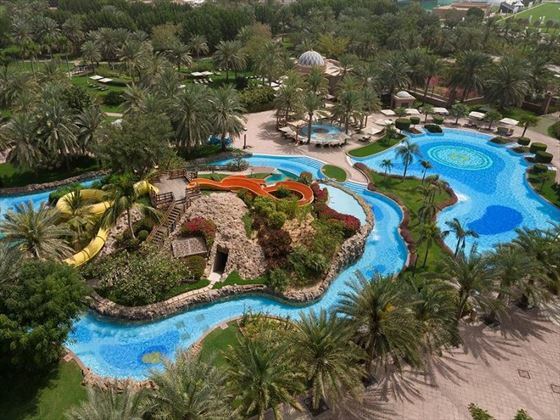 Spend your time indulging, shopping or relaxing and making the most of the view – this urban playground has it all. 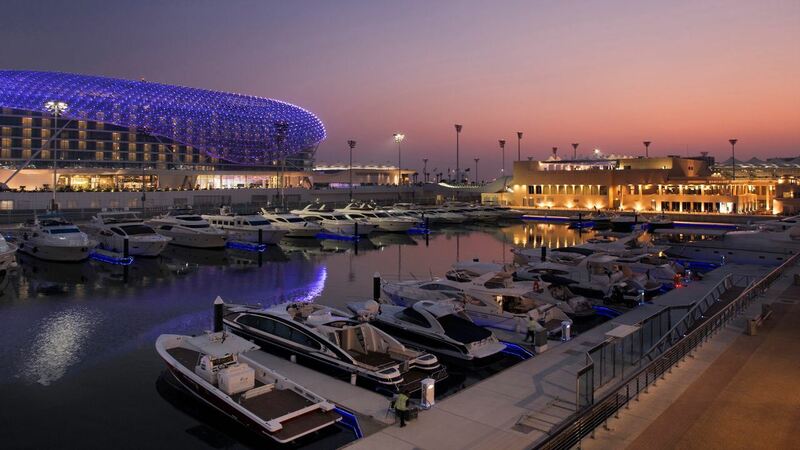 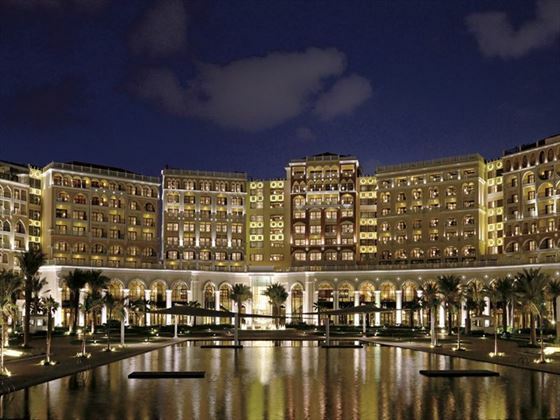 Nestled on the beautiful Grand Canal, this impressive hotel sits just across from the iconic Sheikh Zayed Grand Mosque, and boasts lavish, Venetian-style architecture, the largest pool in Abu Dhabi, and a world-class spa. 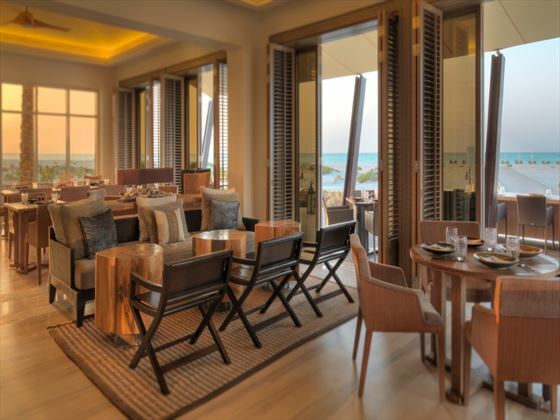 The signature restaurants are decadent too, offering contemporary Lebanese cuisine and classy, handcrafted cocktails, or saunter along to the city’s main shopping, dining and cultural spots that are only a short stroll away. 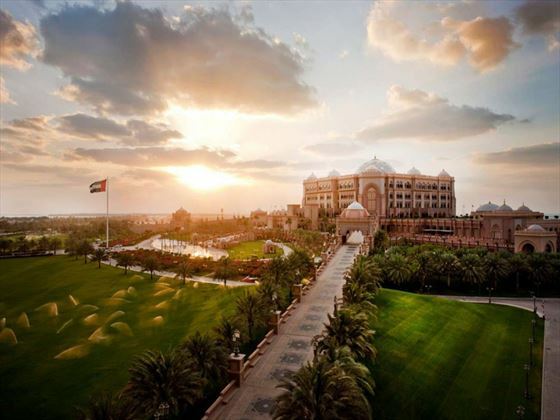 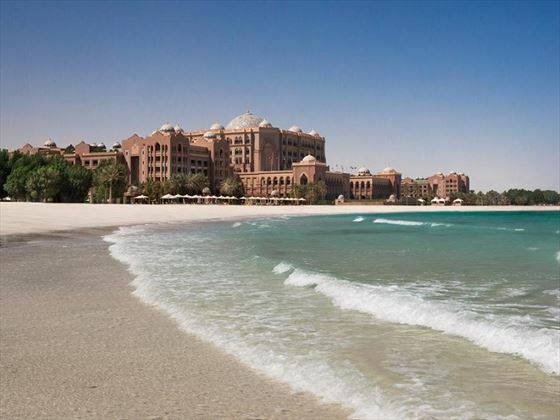 Glitz, glamour and a true regal experience can be found at Emirates Palace. 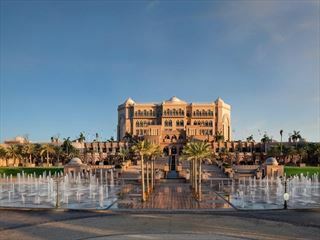 With 114 domes decorated with mosaic glass tiles, opulent Middle-Eastern inspired interiors and beautiful landscaped gardens, you’ll certainly feel like royalty here. 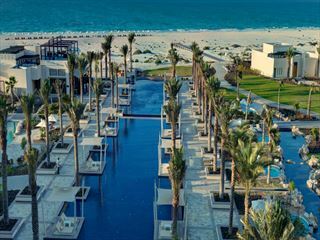 5* luxury at its finest, this hotel even has its own 1.3km of pristine beach, and is walking distance to the main malls and restaurants. 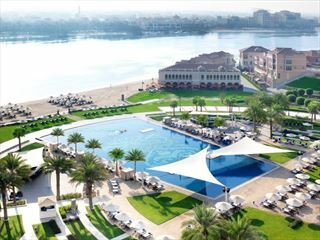 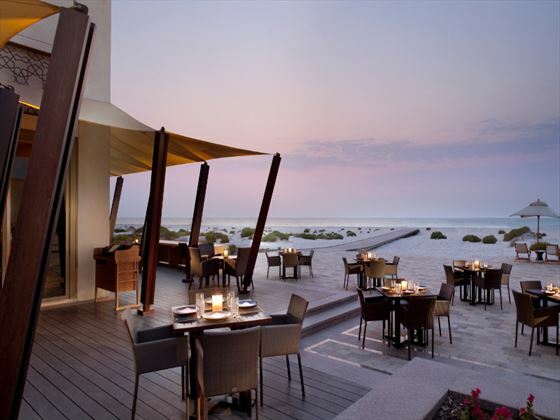 This 5* luxury beach resort is perfect for those looking to relax and rejuvenate, yet still close by to Abu Dhabi’s main attractions. 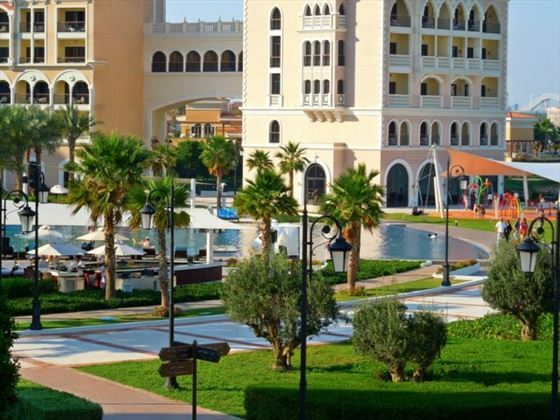 If you fancy a break from the hotel’s pristine stretch of white sand beach and indulgent accommodation, it’s only a 20 minute journey to the Corniche, offering a wide variety of shops, restaurants and parks, or you could simply lay back and enjoy the luxurious spa.